Everyone hates getting old, but at least us humans can whine and moan about it. 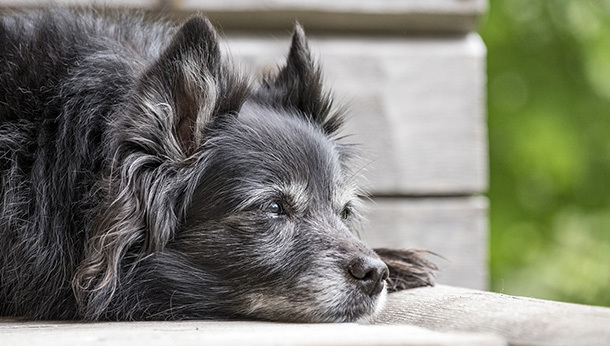 Our poor pets can’t talk about getting old, mainly because they don’t know it’s happening to them, or what getting old is… that’s where you, their loving owner, come in. 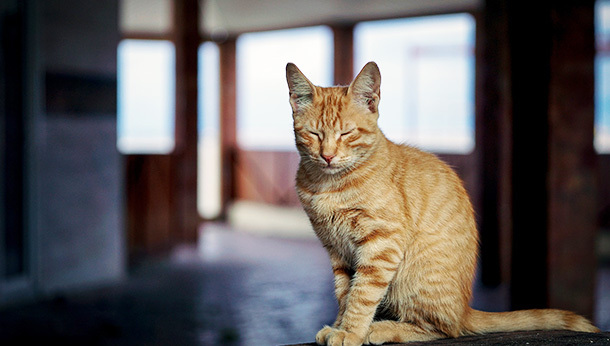 Arthritis affects cats and dogs in the same way as it affects humans. Their joints can become inflamed as they age; this restricts their movement and can sometimes be very painful. Arthritis occurs when the animal’s joints become inflamed. This can lead to cartilage wear, which in turn can lead to the bones rubbing together. The cartilage protects the ends of the bones and if this wears through, the resulting bone-on-bone contact can be very painful. Any pet can get arthritis but it’s more common in the cases of older pets and pets that are overweight – any instance where extra pressure is placed on the joints. 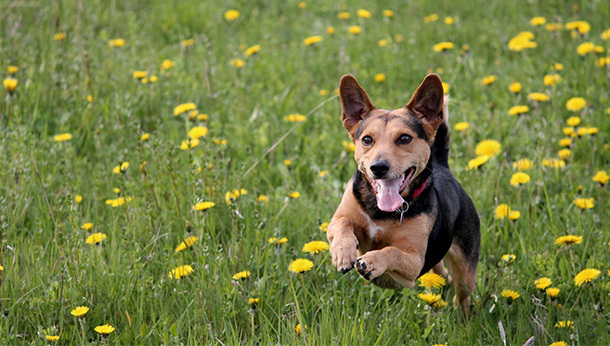 Your dog may be noticeably stiff; their movements may appear slow and stilted or they might show a limp. Cats are less likely to do this – their symptoms will be more evident in their behaviour and mood. Because of the strain of movement, they might become reluctant to move and spend more time asleep, so they might come across as lethargic and tired a lot of the time. Lack of movement can lead to a loss of appetite or to weight gain – this can make the problem worse because the increased weight puts extra pressure on the joints. The pet may also appear restless or depressed, as they can’t get comfortable to lie down and rest. Arthritis is a permanent condition and it usually progresses as the pet grows older. But that doesn’t mean there’s nothing to be done! If you think that your dog or cat is suffering from arthritis, contact us and we’ll take a closer look at the options available. The most common remedies for arthritis are anti-inflammatory therapy and non-steroidal anti-inflammatory drugs, otherwise known as NSAIDs. You can manage the condition by making sure your pet’s bed and sleeping area are nice and warm and by keeping them at a healthy weight – weight control is the cheapest and healthiest way of helping arthritis. Treatments such as Vetpro: Joints & Mobility can also help. The best thing you can do, especially at this chilly time of year, is to keep an eye on your pet and get in touch if you think they’re displaying any signs or symptoms!